I am wondering, what type of paint is put on the bezel? How durable is the paint? 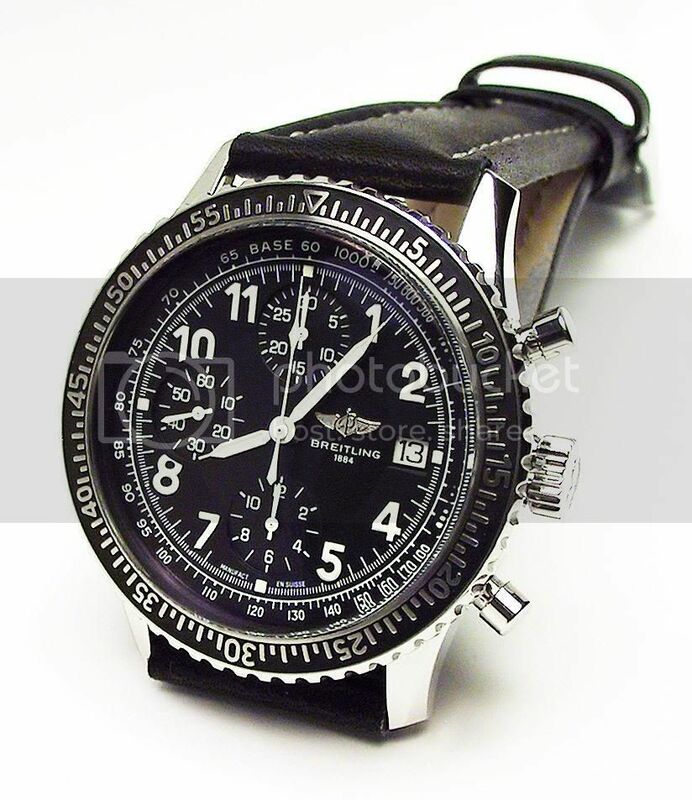 Is it easy to get Breitling to repaint it?